Gujarat State Educational Board (GSEB) has published provisional merit Notification for Vidyasahayak (std 1 to 5) Recruitment, 2017-18. 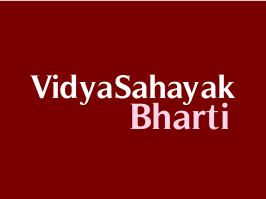 GSEB has invited online applications for Vidyasahayak Bharti (Std 01 to 05) from 04th September 2017 to 14th September 2017, Now they are publishing Provisional Merit List. Candidates can view provisional merit for until 19th September 2017 (11:00 am). Candidates also submit their Application of objection at district collection centre between 19th September 2017 to 20th September 2017. Check below for more details.